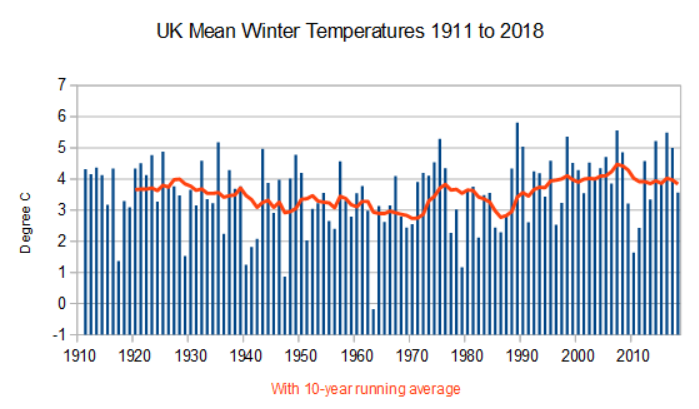 The Met Office’s UK Climate Projections bear absolutely no resemblance to what has actually been happening. The projections are very little changed from the 2009 versions, although the forecast ranges seem to be slightly smaller. 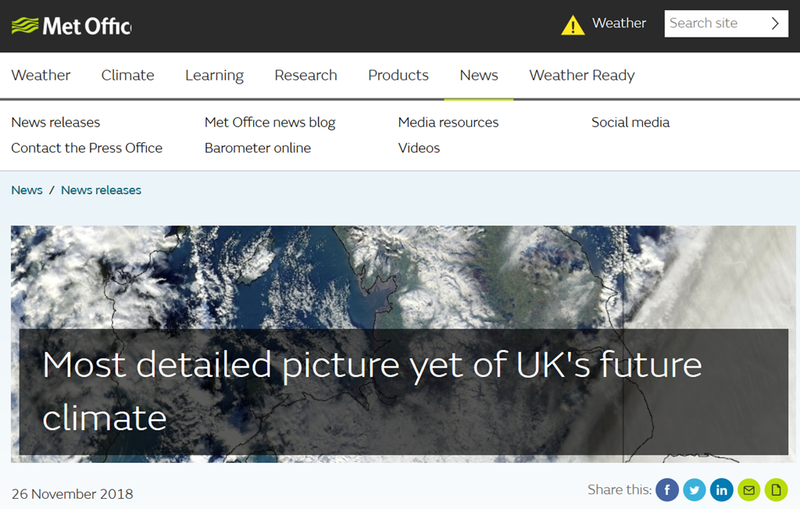 Indeed, the Met Office actually point out that UKPC18 is broadly consistent with UKPC09. 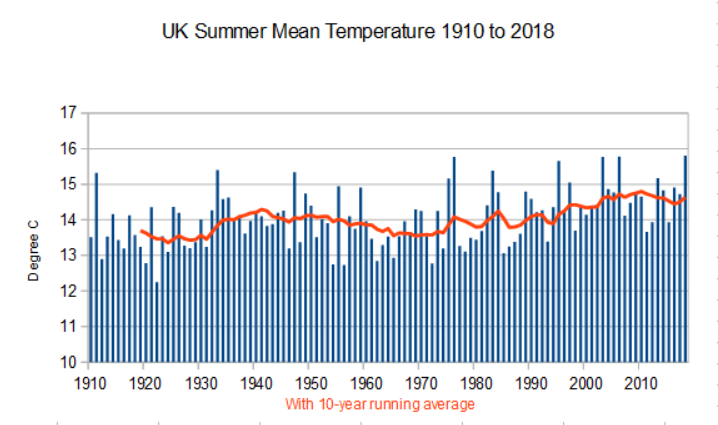 Average summer temperatures are less than a degree higher than in the 1930s. Moreover they have not increased since 2003. 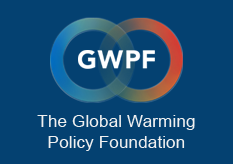 There is nothing in the actual data to support either of the Met Office’s projections.